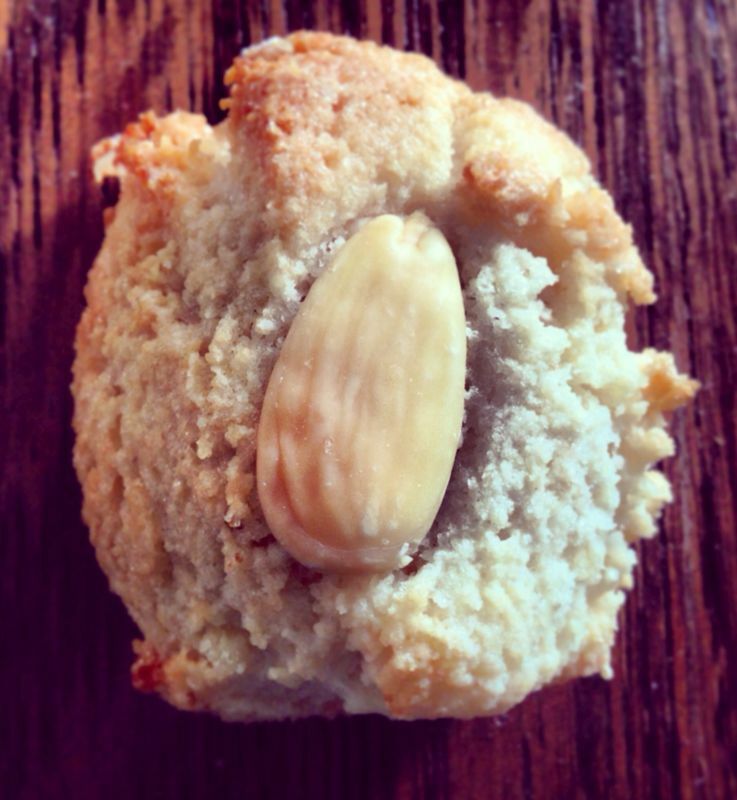 Dairy and Gluten free almond biscuits keep well but you'll eat them all before you even think of storing them. 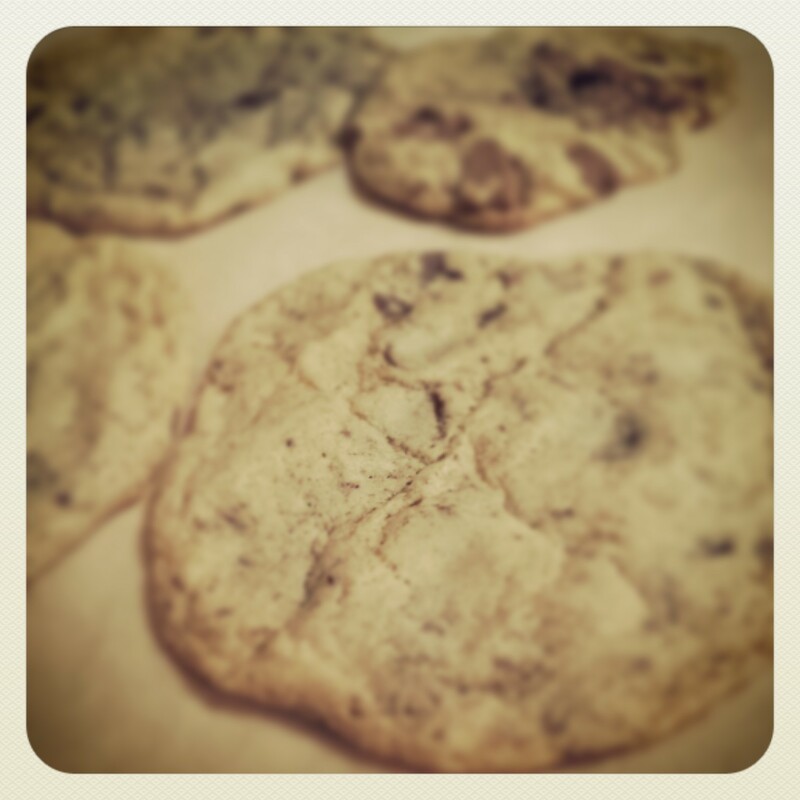 This recipe is dairy free, gluten free, lactose free, flour free and great too. I love Mary Berry's recipes. 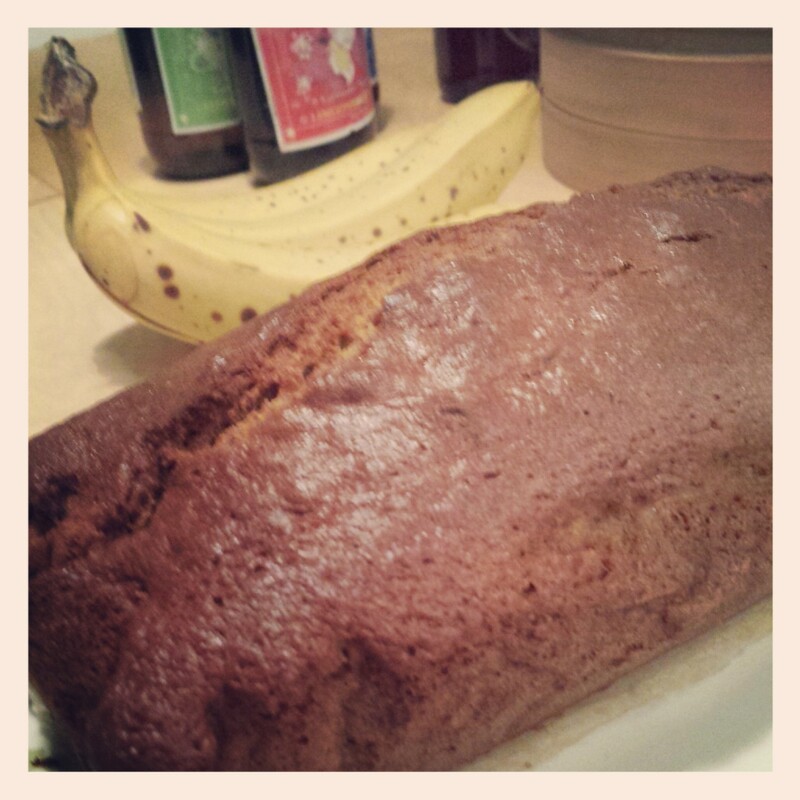 This easy to make Lactose Free Banana Bread is a favourite of mine. I add raisins - but you don't have to. As with Mary Berry's recipes they are simple but delicious. 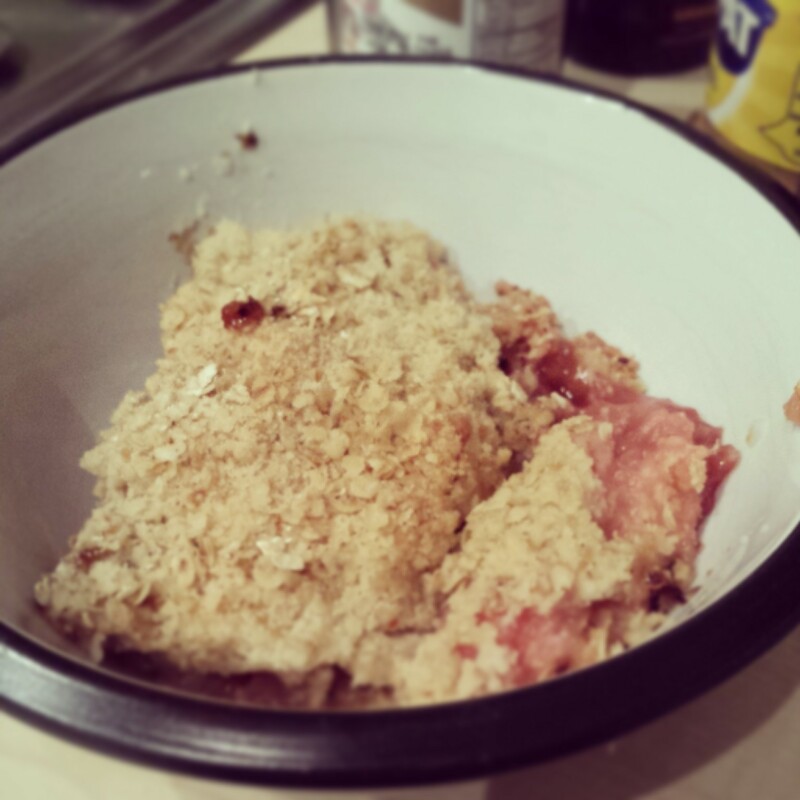 A classic winter warmer, its easy to make rhubarb crumble dairy free. Perfect with dairy free custard ice cream served warm. These are my secret go to cookies. They take a big of prep time but the results are amazing. I always make a few batches as you can freeze the rolls for a couple of months and have cookies whenever you want. 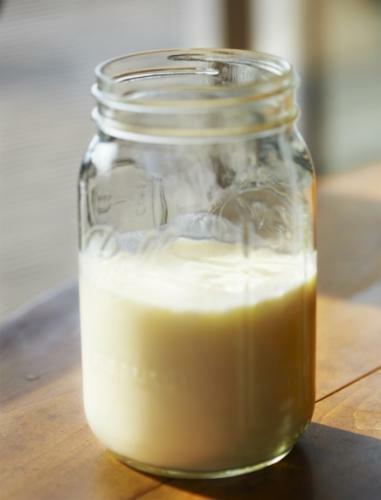 Dairy free buttermilk is really easy to make at home and is used in a lot of recipes, great for any recipe that calls for it. I’ve used this in cakes before and they taste great. 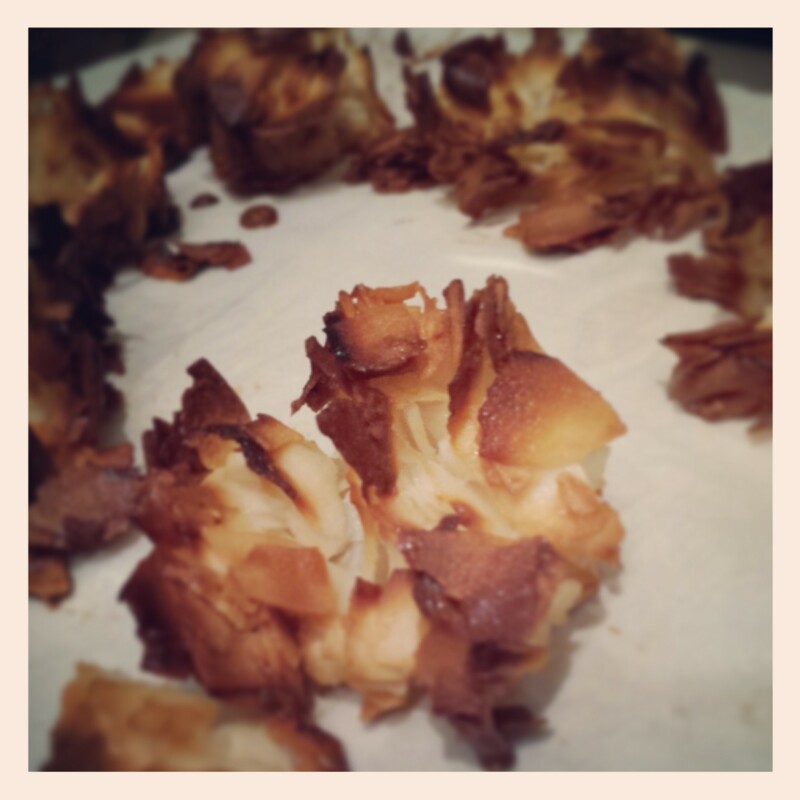 These coconut macaroons are Paleo, dairy free, lactose free and simple and quick to make! Really tasty and store pretty well too.